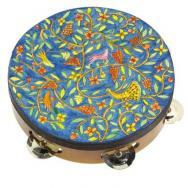 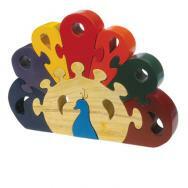 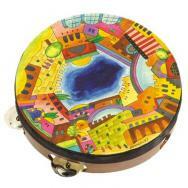 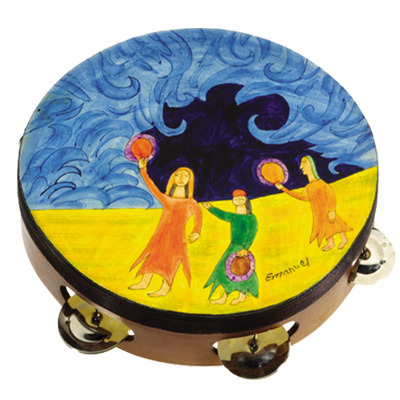 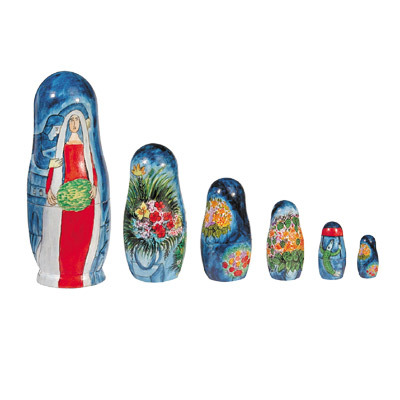 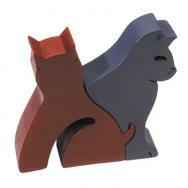 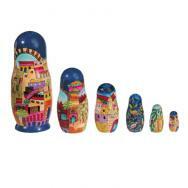 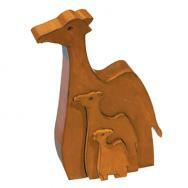 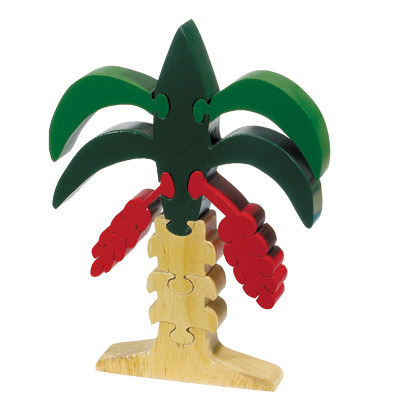 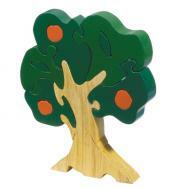 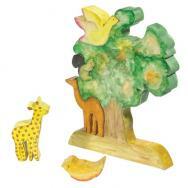 Yair Emanuel’s children’s items are exquisite works of art that add color and distinction to the holidays. They can be used as gifts both to children and to the young at heart. 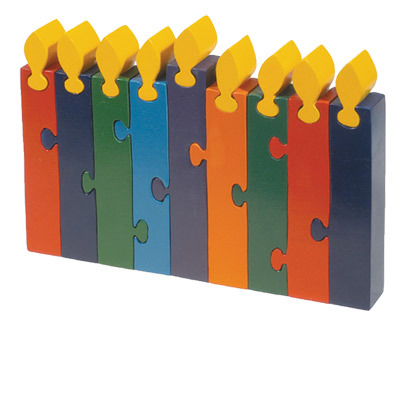 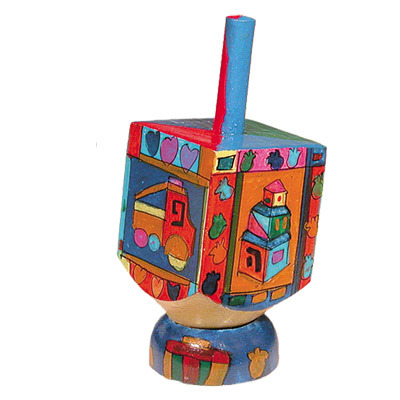 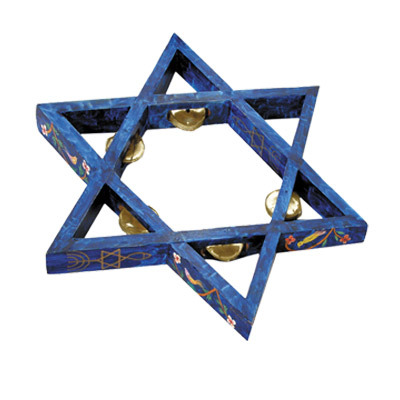 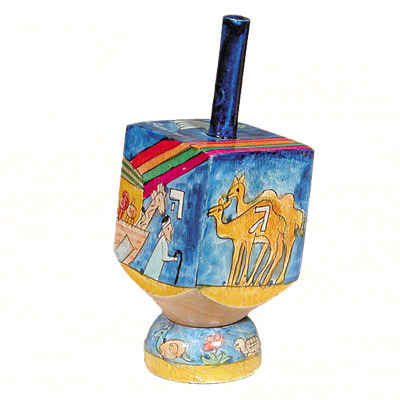 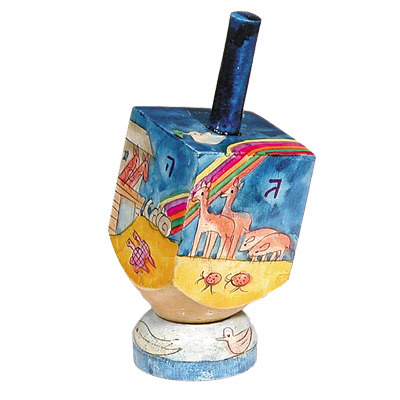 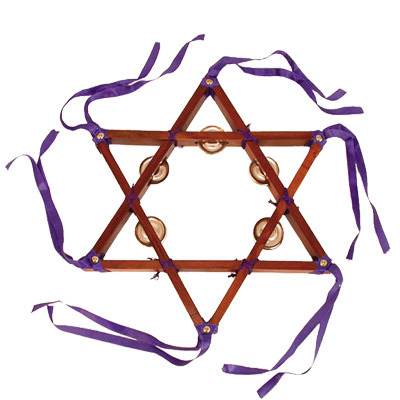 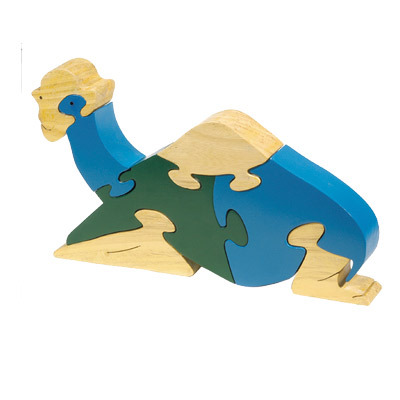 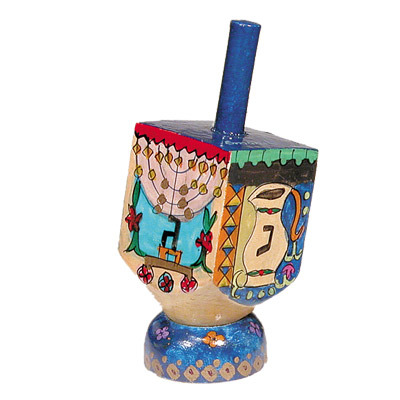 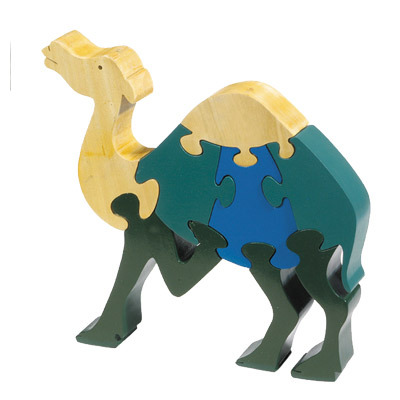 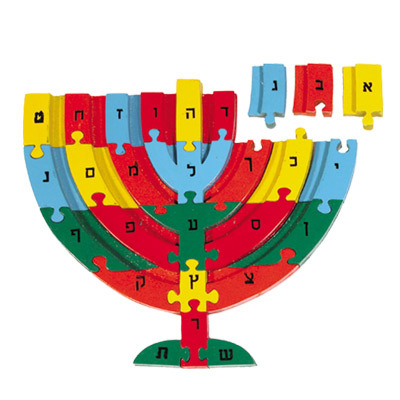 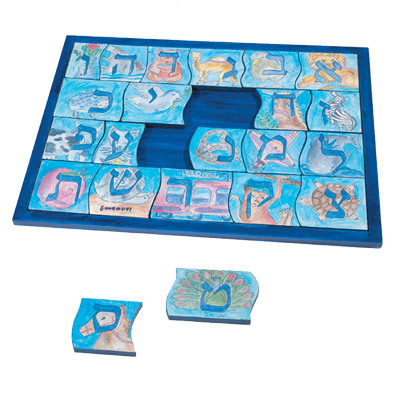 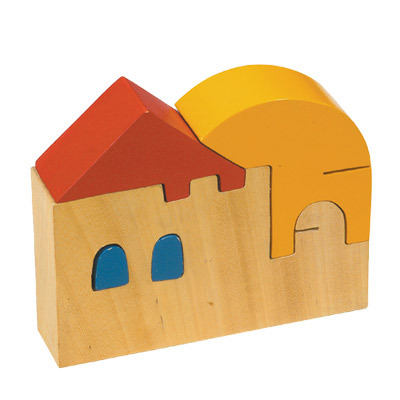 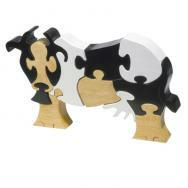 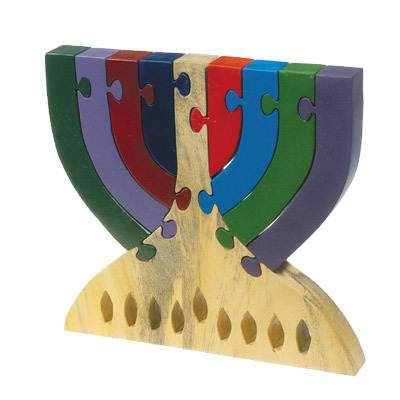 The array of children’s items includes puzzles, dreidles, mezuzahs for children rooms, Purim groggers, dolls and tambourines, all manufactured out of wood and aluminum. 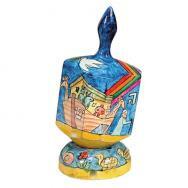 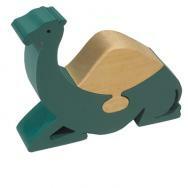 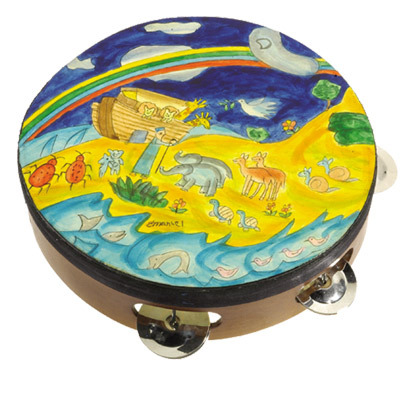 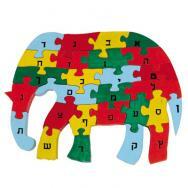 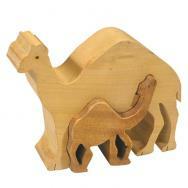 The designs on the items portray figures adored by children, Noah’s Ark, toys and Hebrew alphabet letters.